Bad faith can often seem like an ambiguous and esoteric term. While the law specifies the need for the “implied covenant of good faith and fair dealing,” figuring out whether bad faith is applicable to a specific case can be difficult. In addition, California deals with bad faith in both common law and codified law. Within the past decade, California has been at the national forefront of setting the legal precedent for bad faith litigation. 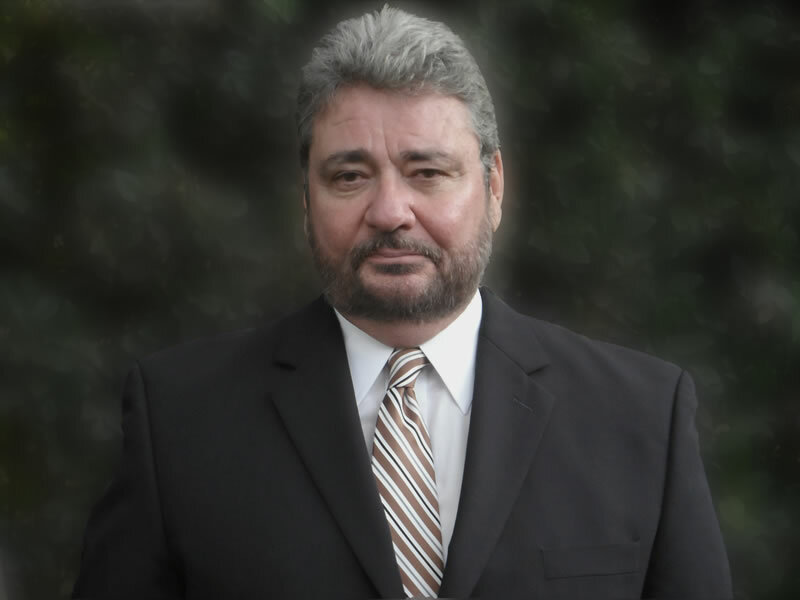 With more than 18 years of experience as an insurance bad faith expert witness in California, David Pilcher can provide an objective analysis of whether a bad faith claim is actionable and, depending on his findings, can serve as an insurance bad faith expert witness to support litigation. David has served as a bad faith insurance expert in California for many cases including first-party and third-party litigation. A recent liability case he consulted on involved a contractual dispute, which concerned the duties of the insurer to defend versus the duty to indemnify. David provided testimony as to whether the duty to defend was breached after a coverage denial. As bad faith cases are classified as tort litigation, a claim may be strengthened when a bad faith insurance expert testifies and clears up the ambiguity surrounding the definition of bad faith. In addition, David’s more than 30 years of industry experience equip him to consult with businesses and legal representatives to determine if litigation is the best course of action. When consulting with attorneys, risk managers, and other legal representatives, David focuses on providing an objective, impartial, and professional assessment of the facts surrounding the case. In addition to providing insurance bad faith expert witness testimony in California for insurance contractual disputes, he also specializes in worker’s compensation and general liability claims. National and regional businesses such as East Coast Foods, Inc., Campbell Ranches, Inc., and NPI Medical Group have retained David for ongoing claims regarding consulting, auditing, and loss control services. To learn more about David’s credentials and his services or to set up a consultation, call 626-533-5679 or email david@davidpilcher.com.